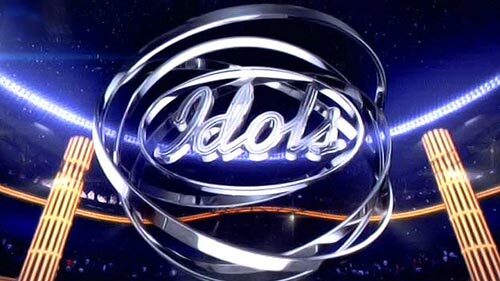 Auditions for Idols 15 kicked off in Pretoria last Saturday (26 January) and now the show has added three pop-up venues to the auditions line-up for those who are too far away from the four-city main auditions in Cape Town, Pretoria, Joziburg and Durban. These extra auditions are going to pop-up in three venues over the next month, starting this Saturday (2 February). What time should I get to the auditions and what should I bring? The queues are often long, so get there early. Registration will open at 07h00. Take your ID or proof of identification, some water to keep hydrated, food and a song that suits your voice.